JB3 Sports is a total sports resource! When you're looking for a dedicated, passionate engaging professionsals, we know you have plenty of choices. What you're really looking for is a growth experience with someone you can trust and shares your drive and passion. It's important to understand the journey and to develop your ultimate potential both in and out the competitive arena. Whether you're grooming a collegiate athlete, developing a young athlete playing for fun, looking for professional growth as a coach or need resources, wrestling gear or apparel for your team - You have found your turn key package for all your needs here at JB3 Sports. Come Join Our Team of Champions on our Life long Journey at JB3 Sports! NOTE: High School & Middle School Duals division will be a PIAA 3 point 1 Day EVENT with teams RECEIVING 4-5 DUALS each in a dual MEET format. 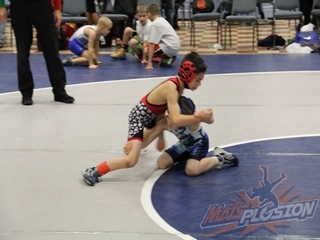 Youth Duals format will be limited to 8 teams in a dual meet bracket format where each team will wrestle 3-4 matches in this format. Event Insurance Included in Registration, NO USA OR AAU Card Needed! SATURDAY, JANUARY 5TH, 2019 AT THE 8:00 PM DEADLINE! NOTE: High School, Middle School & Youth Wrestlers can wrestle in the Open Event without the date counting against them during the season. Great Opportunity for extra matches for varsity or non-varsity wrestlers in January. As per PIAA Rules, DO NOT wear any School uniforms or apparel, register unattached or for a club program, do not use school funds to pay for registration fees. Downtown Lancaster Marriott is host hotel offering $106.00/night rates. DISCOUNT ROOM RATES/BLOCK DEADLINE IS DECEMBER 14TH, 2018 AT 5PM! Dual Teams, Youth Open & Women's Divisions. 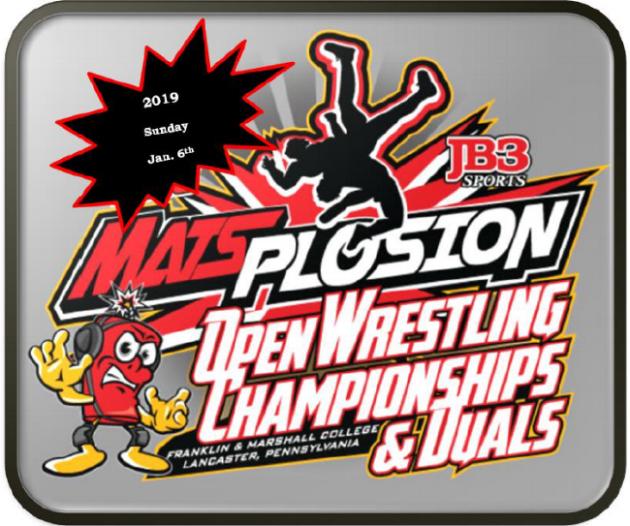 for Youth Duals, Youth Open & Women ONLY! ROOM BLOCK CUT OFF DATE IS DECEMBER 7TH AT 5PM. DISCOUNT RATE OF $103.00 PER NIGHT PLUS TAX. Things to do in Lancaster, Pa.